Paperback, 252pp, 9x6ins, £14.95 / US$23. 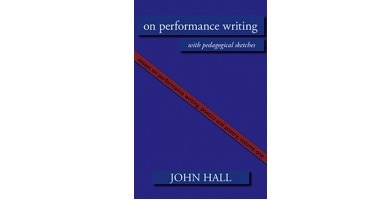 In 1993, say, the term Performance Writing, if used at all, suggested simply writing for performance. By 2011, when the author of this collection became the first Professor of Performance Writing, it had attained a much wider—indeed international—currency in discussions of contemporary writing, and had entered the curriculum of a range of courses well beyond its intense first conceptual and pedagogic development at the adventurous Dartington College of Arts. The task—and indeed the task of many of these essays—had been to fill out the terms for an approach to writing that looked beyond and beside literature for its sources, references and material practices. These other frames included: the rapid changes taking place within the technologies for producing, circulating and receiving text; a 'turn to writing' within other cultural practices, especially perhaps its integral presence within visual and sonic culture; the increasing textuality of the shared environment (words in public places, for example); and finally, philosophical preoccupations with the idea of performativity and its entailment with language. Paperback, 278pp, 9x6ins, £14.95 / US$23. 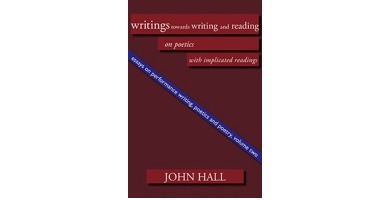 This companion volume to On Performance Writing, with implicated readings brings together most of the essays—taking a deliberately broad view of that term so as to include, for example, two single-page visual essays and one sonnet—on the reading and writing of poetry by the poet and teacher, John Hall. The collection is in two parts. 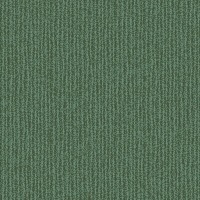 The first, starting with the often cited 'Writing and Not Writing', takes on, in the spirit of poetics, current issues for the category of poetry, considered both formally and contextually, and with particular interest in reading as a practice in which poems are actions and events rather than capturable things. The longer second part develops these thoughts through readings of specific, mostly contemporary, poems: the poets whose work is read are not intended to represent a proposed new canon. They have all, though, contributed significantly to a growing body of work in recent decades that brings together the social and bodily pleasures (and displeasures) of poetry with the ethical demands of truthfulness. They include Andrea Brady, Kelvin Corcoran, Allen Fisher, Harry Guest, Lee Harwood, Peter Hughes, John James, Nicholas Johnson, R.F. Langley, Karen Mac Cormack, Peter Middleton, Geraldine Monk, Alice Notley, Douglas Oliver, F.T. Prince, J.H. Prynne, John Riley, Peter Riley and John Wieners.